Our range of products include circular body rolling machine for tin can making. 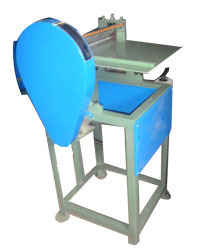 We offer a comprehensive range of Circular Body Rolling Machine for Tin Can Making. Following are some of the Tin Can Making Machinery for Packaging Industry. Looking for Circular Body Rolling Machine for Tin Can Making ?